The trend for minimalism in package design continues to pick up steam, be it forgoing lots of wording, using simplistic designs, going without labels, or even utilizing materials that are plain and simple. Many companies are opting for clear-cut product labels, which allow consumers to easily identify and differentiate the brands from others on the market. In an era of information overload, savvy CPG brands are realizing that their customers appreciate minimal packaging. Matt Ramirez, senior designer with Adhere Creative, an inbound marketing and brand development agency in Houston, Texas, said it’s strict limitations or restrictions that sparks creativity. Looking at traditional advertising—whether it was print, television, or billboards—Miskin noted there was such a dominant design across all mediums from the ’60s to the ’80s, that it got to a point where there was so much clutter that designers needed to go to the other end of the spectrum and clean palates again, starting from the basics to develop new concepts. Some of the design elements that can help contribute to a minimalism feel include using lots of white space, bringing out a message on a small portion of the packaging; relying on bold colors and visibly appealing fonts; or using a simple photo that tells the story you want to tell. Still, minimalism doesn’t have to be a white background with a gray apple in the middle, either. It can be an orange box with a white swoosh or even a burger made out of the simple bars of the letter “E” in the word “whopper.” All are examples of minimalism however, they use the style in very different ways. Miskin said that consistency within a brand is important when pursuing a minimalistic strategy, and the elements of the minimalistic design should be across the board. 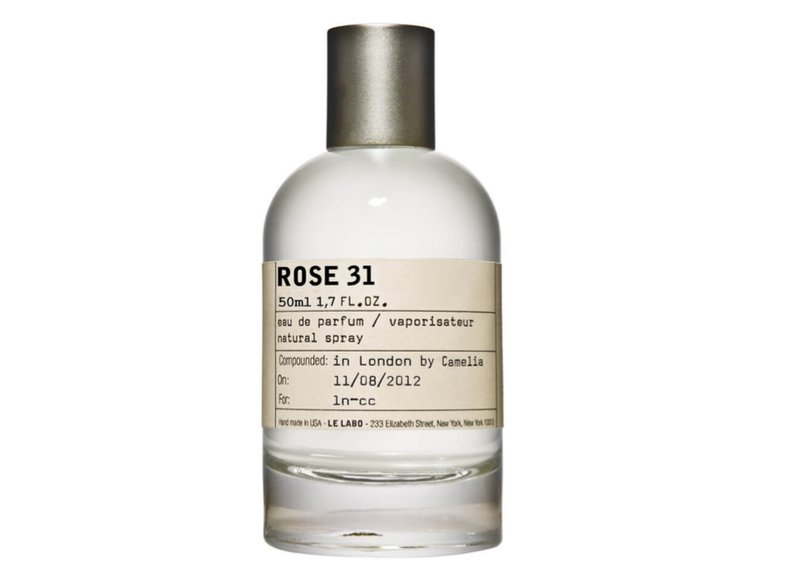 Le Labo, for example, designs all of its fragrance brands in the same way. 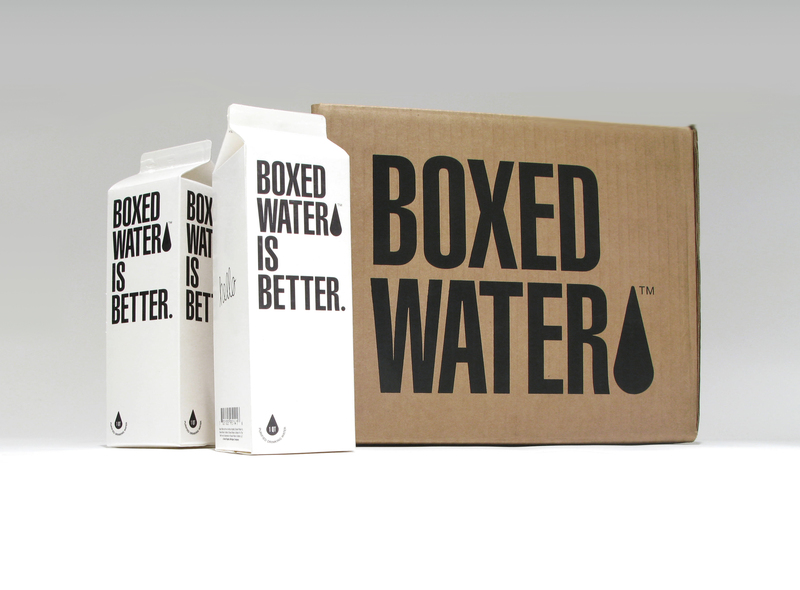 Another great way to get the most out of a minimalist design is to let a label make eye-catching, bold claims, such as Boxed Water, which simply has “Boxed Water is Better” written in black against a white background. It was a decision that company CEO Daryn Kuipers said was important to getting its message in front of consumers. Furthermore, the company put great thought into its packaging materials, again opting for a minimalist approach. Vodka Mariette is a premium French spirit designed for bold and creative millennial women and a minimalist design was accomplished in-house by Winz Hospitality with assistance from design firm MX Landau. 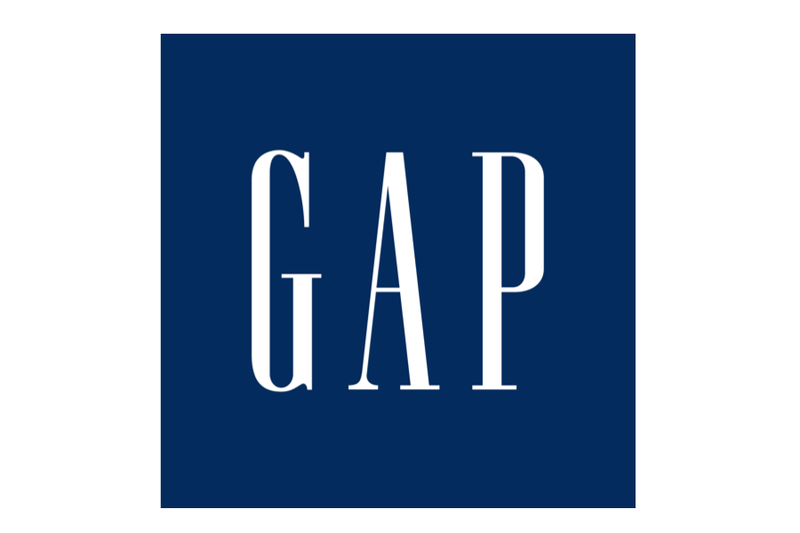 Furthermore, the fonts expressed a general contrast, creating the aesthetic of the brand, which is French Modern. The philosophy of minimalism is to omit needless things, so by paring down packaging materials and pairing down the visual aspects of the design, a brand can do wonders and send a big message by doing what’s seen as little.